התקבלה בקשה מטעם משרד התרבות ומשרד החינוך של מדינת אוקראינה, בקשה לשתוף פעולה באופן רשמי. משרדים ציינו את השקבע של מר דים אמור בתרבות ואמנות ברחבי בעולם. מפתיע ביותר לקבל הוקרה בינלאומית, בנוסף מאוד מרגש לקבל מכתב רשמי מטעם משרד התרבות ומשרד החינוך אוקראיניים. שוב ושוב נציין שהוקרה מסוג זה, שיתופי הפעולה הבינלאומיים, השתתפות באירועי תרבות ברחבי העולם, השפע על התרבות בחו"ל, עבודה בתיאטראות הרפרטוארים בארצות שונות – קיים אך ורק באקדמיה לאמנויות הבמה של דים אמור . זה מה שמייחד אותנו ועושה את בית הספר מוביל בתחומי תיאטרון וקולנוע. We would like to invite you to cooperate with us, notably, we propose the Academy of Performance Art for being a cofounder of the theoretical and practical conference Art Criticism. Social Communications. Mediapedagogicsto be held at the Kyiv National University of Culture and Arts (Kyiv) on 22 October 2019. Scholars, lecturers, doctoral candidates, postgraduate students, applicants, undergraduates, and majors of Your higher education institution can take part by personal attendance or by correspondence in the conference. A single representative from Your Academy (pursuant to Your personal reference) among staff of rector’s office, dean’s office, or a department can participate in a plenary meeting of our conference. 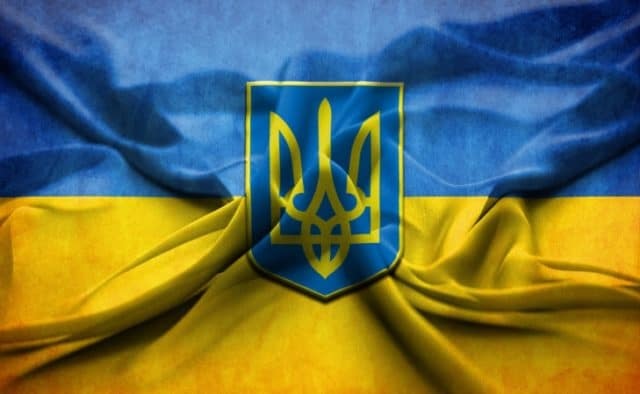 We bring to Your notice that it will not require any expenditure for Your educational institution to attend the conference as the Ukrainian party bears all costs of the undertaking. We also secure a major portion of organizational burden, i.e. preparation and distribution of the conference’s materials and programme in PDF-format, as well as preparation, printing and delivery of the conference’s programme and materials to principal Ukrainian libraries being on the list of the Higher Attestation Commission (State Attestation Commission of Ukraine). As a cofounder of the event, the Academy of Performance Art is expected to assume responsibility for the conference’s information support in Israel, specifically the placement of our information newsletter on the site of Your Academy and the assistance in its promotion among core organizations. Likewise, organizers of the event and conferees will be named in the titles of newsletters. Conference materials rank as an international edition and will be published in Ukrainian, Hebrew, Polish, Belarusian, Georgian, Russian, English, and other languages. Conditions of attending the conference and a range of its themes are presented in the newsletter. We are waiting for confirming the participation of representatives of the Academy of Performance in the conference and the consent to being a cofounder of the undertaking.